Hello everybody! Freshly returned from spring break in Italy where, rest assured, much research was conducted. 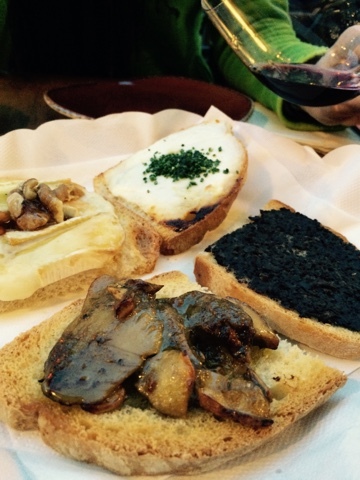 Some unexpected observations follow about wine on that trip, as well as a few incredible value wines that belong on your dinner table, only one of which is Italian. Whether you have traveled to wine destinations or not, pretty much every wine lover has been subjected to fantastic tales told by people having recently returned from their own wine-centric trips. These tales frequently tell stories of incredibly inexpensive and unique wines they had while abroad and which, lamentably, are not available on these shores. I've been that guy plenty of times before. But not this time. 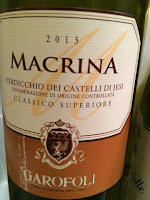 A lot of the reason why has to do with the fact that I was in Florence, the heart of Chianti and super Tuscan country. There I found local neighborhood wine shops full of very familiar labels. Unscientifically measured, I'd say over 80% of what was available on shelves at retail there is available readily at finer retailers here. Moreover, I'd also guess that the retail prices of these wines were within 20% (possibly less) of what you would expect to pay here. We could speculate about the causality of availability and pricing, but my overriding conclusion is that we've got it pretty good here. Certainly, the state of affairs in terms of selection, availability, and pricing could always be better, but it's worth pausing for a second and acknowledging that we are pretty darn lucky to live in such a golden age of consumerism. The other observation I'll share has more to do with wine itself: for many years I have regarded Italian white wine as thin, insipid, and/or aggressively acidic. On this trip, however, I discovered two types of wine which merit further investigation:Soave Classico and Verdicchio dei Castelli di Jesi Classico Superiore. 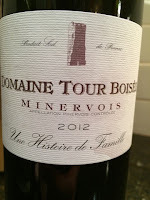 An example of the latter is in this week's round up of recommended wines. These are full, expressive, beautiful wines that can reflect mind-boggling dimensions. Uncomplicated by manipulation and oak regimens, they speak the truth and remain relatively quite affordable. Particularly as we head into porch-drinking season, these are worth seeking out. That's right, $6.99. Bright and zippy, this happy wine has enough structure to hold up against the weight of an antipasti platter or a mid-weight lunch. But drink it once you open it as it doesn't hold up too well after the first couple of days. 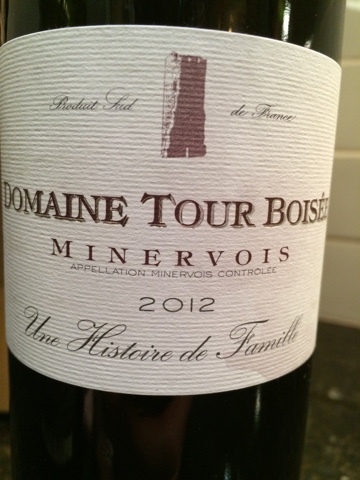 What a treat this Minervois is. Plenty of Langedoc character (sun-baked black fruit, savory herbs, and bright acidity) with a lip-smacking bonus finish. Clean and well made. Stellar value for the irresistible experience. Case buy. 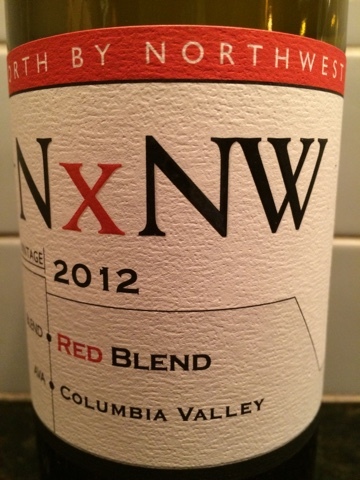 If you are at all a fan of Columbia Crest red wine offerings from the Columbia Valley, this is worth your time and money. Solid.